Emergency responders are often seen as invincible icons within our community. The reality is that emergency workers, like everyone else, experience loss and unforeseen crisis in their lives which they are often unprepared for. 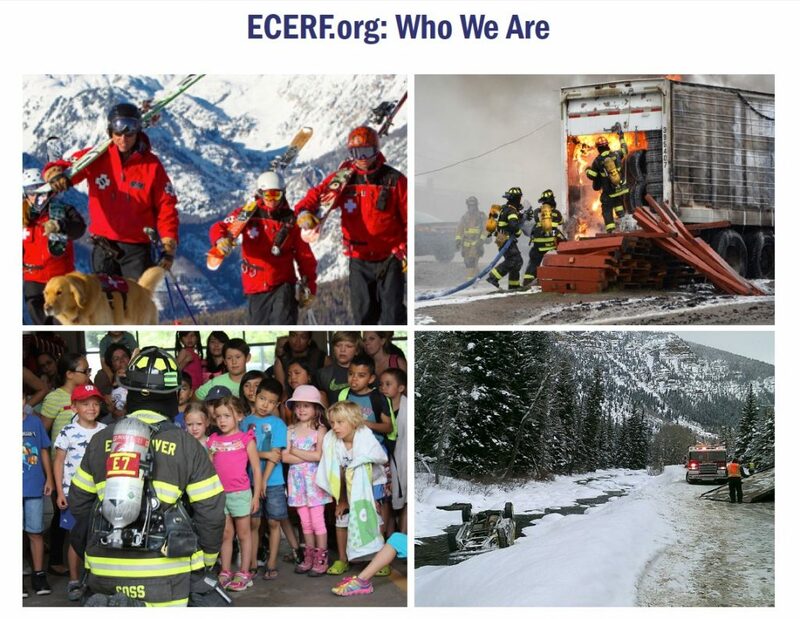 ECERF helps responders during times of crisis by assisting with basic needs, and ensures that we as a community support those who sacrifice so much for our well-being in their time of need. 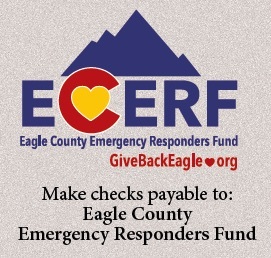 Eagle County Emergency Responders Fund (ECERF) a 501(c) (3) non-profit organization was founded by a group of civilians and emergency responders committed to raising funds on behalf of all emergency responders in Eagle County, Colorado. When an emergency arises, first responders can always be found assisting at the scene. Police officers, firefighters, paramedics, and emergency medical technicians, many of whom are volunteers, work to protect and save lives while oftentimes putting their own lives in danger. When they are not responding to actual emergencies, these dedicated men and women conduct drills where they simulate disasters such as wildfires, plane crashes, and hostage situates so they will be prepared to protect the citizens they serve if and when needed. They also spend their time giving back to the community by supporting numerous community events. In reality, they are never off duty given the civic responsibility they carry on their shoulders. Visit www.ECERF.org today. Help make a difference in the lives of emergency responders who are out there helping others 24/7/365.